This online casino is one of the online casinos that utilize the power of Microgaming. The casino has acquired the needed licenses from the govt. of Kahnawake. The casino made its entrance to the online gambling venue in 2008 which makes it one of the late entrants in the industry. Grand Hotel Casino has one of the best graphics on their casino website that are so alluring that you will want to come back again and again. The daily rewards make sure that everyone is a winner and has a good payout system as well that ensures cash coming in. Why hesitate? €$5560 welcome bonus waiting for you at Grand Hotel Casino! Sign up as a new player to claim the bonus! 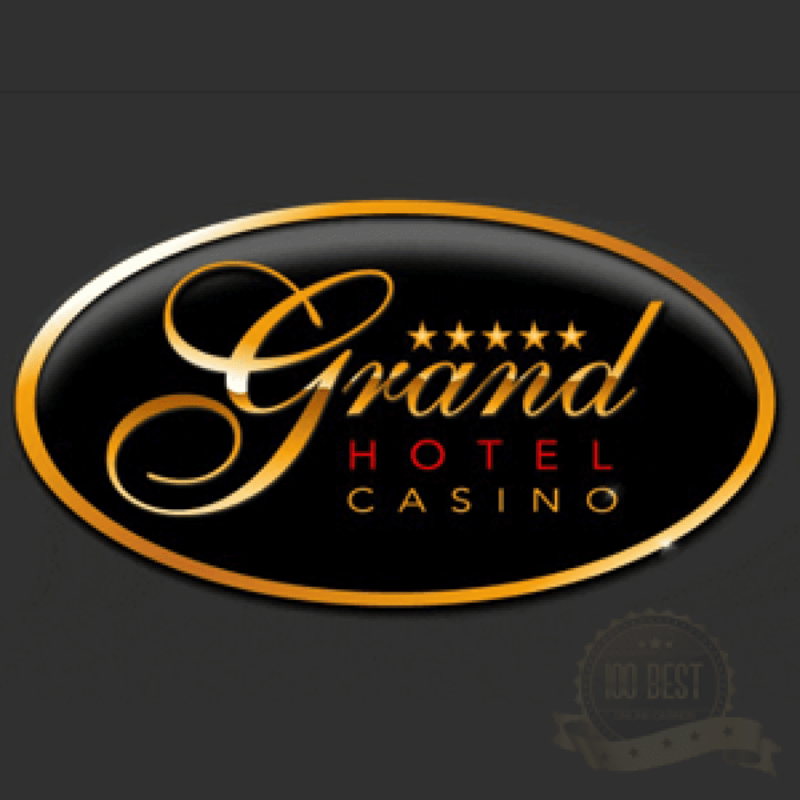 Grand Hotel, despite being one of the recent entrants, it has managed to build a reputation for itself and managed to build a long list of repetitive clients who consider Grand Hotel Casino their first destination when it comes to online gambling. It was able to do that by making the smart choice to pick Microgaming to power its software and games plus pampering the clients by offering them various promotions and bonuses that they can take advantage of from the moment they sign up on the internet casino. The casino is owned by MiniVegas N.V and it is the proud holder of the eCOGRA’s approval seal. Being approved by eCGORA vouches for its fairness, it also shows that the casino is adhering with all of the regulations and standards of the online gambling industry. The casino is available in multiple languages. These languages are English, French, German, Spanish and Italian. The Grand Hotel Casino offers an unmatched gaming collection of more than four-hundred fantastic games, all courtesy of Microgaming. The casino also keeps adding more games on a monthly basis to keep the gaming library fresh. Since it is powered by Microgaming, players can expect a huge selection of progressive games that are known for their amazing jackpot payouts. According to eCOGRA, the payout percentages of slots is 97.03 percent, for table games its 97.18 percent, for video poker its 97.18 percent, for fixed odds its 97.26. The average payouts rate for the entire gaming library of Grand Hotel Casino is an amazing 97.3 percent. Players can easily check the report and these rates by clicking the eCOGRA symbol at the bottom of the page at Grand Hotel Casino website. Slot machines are where Microgaming excels. Players can enjoy a wide array of online slots including progressive slots. Titles on offer at Grand Hotel Casino include Break Da Bank Again, Tomb Raider, Thunderstruck and Lord of the Rings. Players can find the usual table games that can be found at any other online casino. The table games section includes Craps, Baccarat, Sic Bo, European Roulette and French Roulette. There are a great number of table games on offer at Grand Hotel Casino. 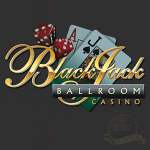 There is a wide variety of Blackjack games including Spanish Blackjack, Bonus Blackjack, Vegas Strip Blackjack and Vegas Bonus Blackjack alongside a great collection of video poker games. Right after signing up and registering a real money account, players will be able to enjoy a very generous welcome bonus. This bonus is spread on the first four deposits made by new players. This is only one of the many promotions and bonuses that are offered by the casino. Alongside the set of promotional bonuses, the casino also offers players the chance to become a part of the luxurious VIP loyalty program. Players will earn points as they place real money wagers on Grand Hotel Casino’s games. These points can then be exchanged for cash prizes or casino credit. The best thing about this loyalty program is that players do not have to wait or prove themselves to become a part of the VIP club. This way, players do not have to wait before being a part of the club. Being a Microgaming powered casino ensures players an easy to navigate interface that is filled with attractive in-game and software features. These features enable players to get the best out of the gambling experience. The Playability, the colors, the audio effects and the graphics are all of fantastic quality that will easily amuse players. The casino is also known for constantly upgrading its software and adding new features to enhance the gambling product. The banking methods that are backed by Grand Hotel Casino include a wide range of traditional and nontraditional payment methods. This allows players to choose the method that they see fit and the method that suits their needs. The casino accepts three currencies that are most commonly used on the internet. These currencies are Euros, British pounds and American Dollars. The list of payment methods supported by the casino include Maestro, Neteller, Moneybookers, WebMoney, Visa, Master Card, Wire Transfer, Online Bank Transfer, Click2Pay and Wire Card among other methods. I played it for its huge welcome bonus, and it did not disappoint! I am surely a regular customer!